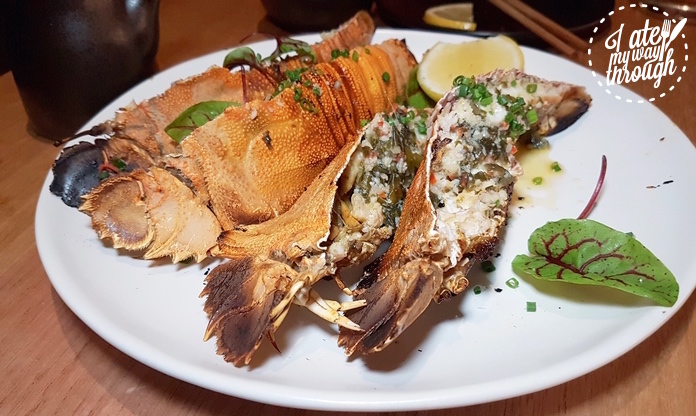 Alongside local institutions such as Chargrill Charlie and Victor Churchill, Kenny Rens is the latest addition to the dining strip along Queen Street in Woollahra and a much needed Asian option in the area. 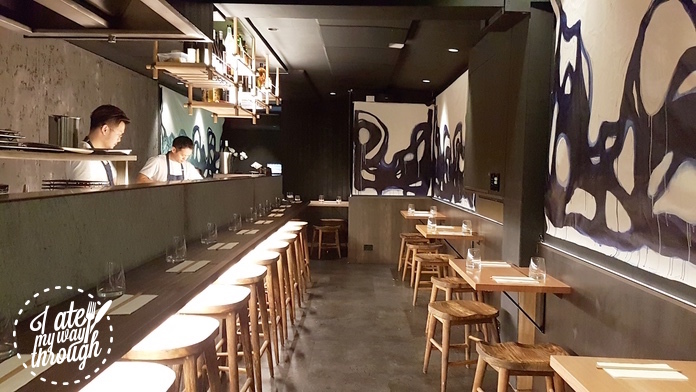 The narrow restaurant is smartly divided into the bar seating on one side with up-close view of all the action at the grill and small tables for intimate dining on the other side. 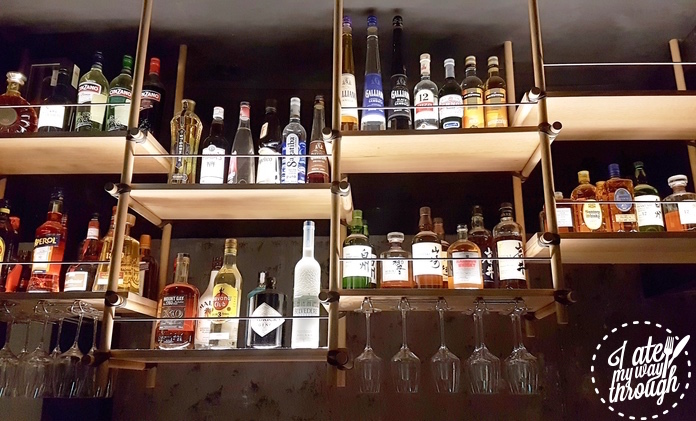 It embodies authentic Japanese izakaya culture and dining ambience. Either chilled fresh Sashimi or hot crispy Tempura is designed to get you in the mood. 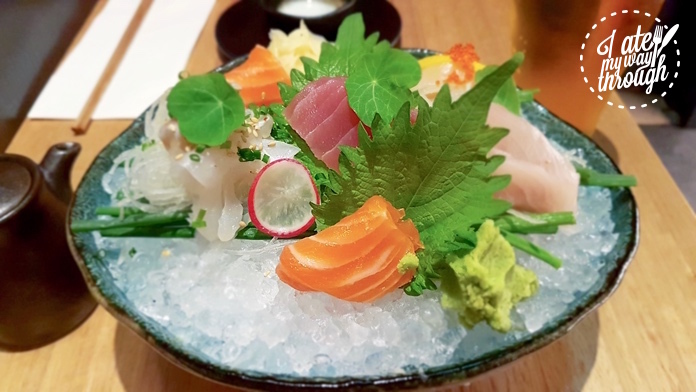 The 9-piece small Sashimi mixed platter ($22) comes with favourites such as salmon, kingfish, tuna, as well as scallops. The presentation is jaw dropping and the freshness of the fish was outstanding. The cult of poke bowl travelled across the Pacific Ocean and landed in Australia a while ago. We have had our fair share of poke experiences and it’s fair to say they can be hit and miss. When the opportunity presented itself to try the Salmon Warrior ($19) at Kenny Rens, our faith in poke culture in Sydney was restored. 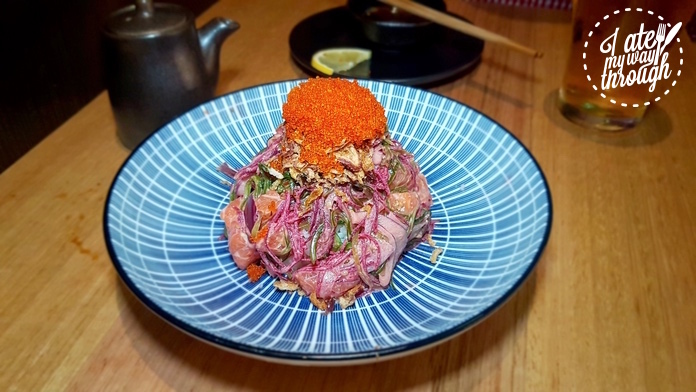 The raw fish is assembled with a number of condiments such as red onion, fried shallots, beetroot, and seaweed salad on top of steamed rice. A generous amount of tobiko (flying fish roe) and roasted sesame dressing provide the finishing touches to the dish. As much as we were reluctant to the break the gorgeous presentation, the reward was enormous. The crunchiness in the shallots and seaweed blend beautifully with the velvety fish and the sesame dressing contributes an earthy and nutty flavour to each mouthful. It was a race between the two of us to get the last bite with the loser having to pick rice grains and sesame seeds from the bottom of the empty bowl as a consolation prize. 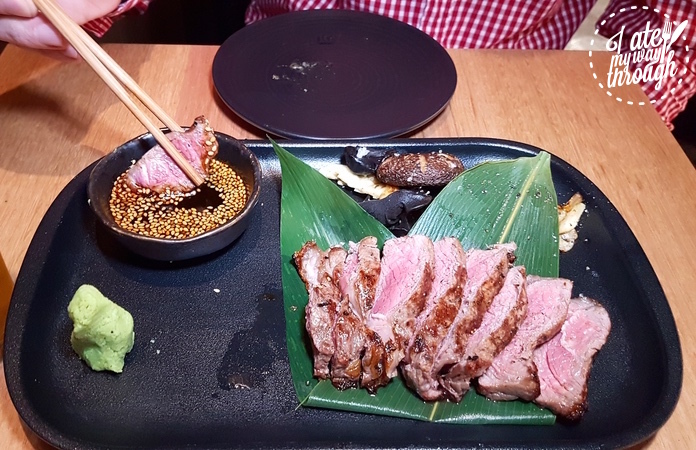 Balmain Bug ($32) may not be a traditional Japanese ingredient but when it is grilled over hot charcoal, also known as robata, the meat releases incredible sweetness. However the real secret weapon here is yuzukosho garlic butter. Yuzukoshō is a type of Japanese paste made from chili peppers, yuzu peel and salt, which is then allowed to ferment. Together with garlic and butter, the marinade introduces contrasting flavour, aroma and a fullness to the crustacean. This is the most unique way we have experienced the bugs and probably also the best too. Miso cod ($32) is a perennial crowd pleaser and also one of our favourite Japanese dishes. The fermented soybean paste brings out the best in the delicate and silky fish fillet. 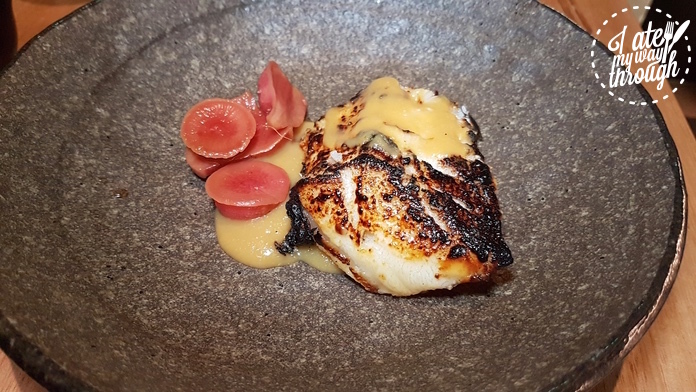 This dish is a textbook example of less being more – the combination of miso paste and black cod reaches an equilibrium that requires little interference from anything else. It’s good to see Kenny Rens respecting the ingredients and not overpowering them with unnecessary condiments. We couldn’t look pass the marble score 5 Wagyu beef ($34/100g) to end the dining experience on a rich note. A dip resembling teriyaki sauce accompanies the steak along with shiitake and black fungus mushroom. Don’t be deterred by the name, the latter is a dark coloured crunchy vegetable used widely in Chinese cuisine. We were only too content to devour the succulent meat but equally happy to dip it in the sauce. In recent years Japanese Whisky has been receiving much deserved attention globally, even challenging the dominance of the Scottish variety. Kenny Rens stock a variety of ranges at all prices for or either everyday or special occasion consumption. Kenny Rens may be small in size but it certainly is big in flavour and friendly service. We couldn’t ask for more for an authentic Japanese dining experience, every dish hits the spot. It’s surely only a matter of time before the rest of Sydney starts wondering who is Kenny Rens?